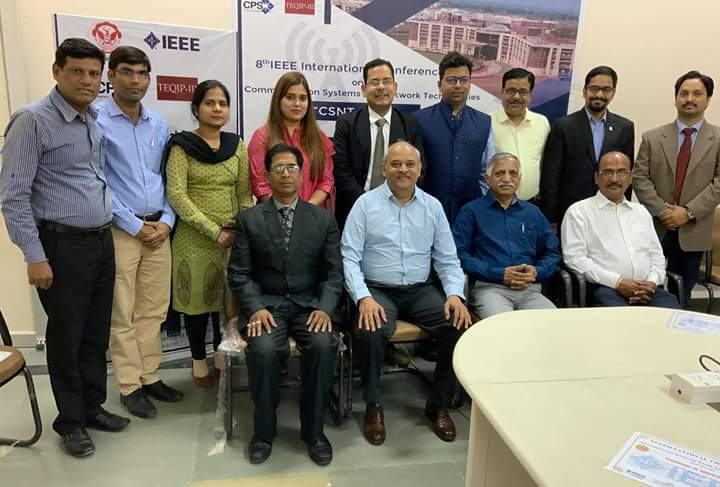 Dr Rajesh K Shukla attended and chaired the session in 8th IEEE International conference on “Communication Systems and Network Technologies(CSNT) organized by School of Information Technology RGPV Bhopal in Nov 2018. 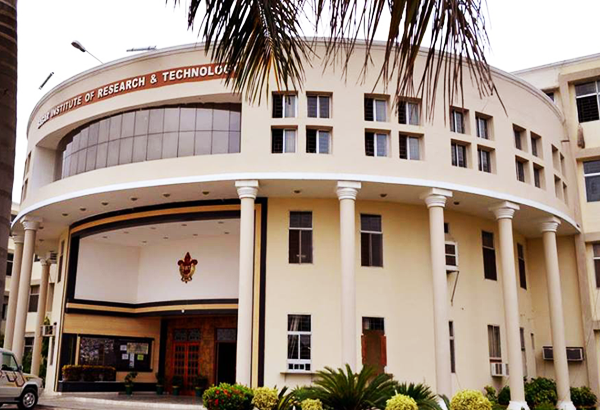 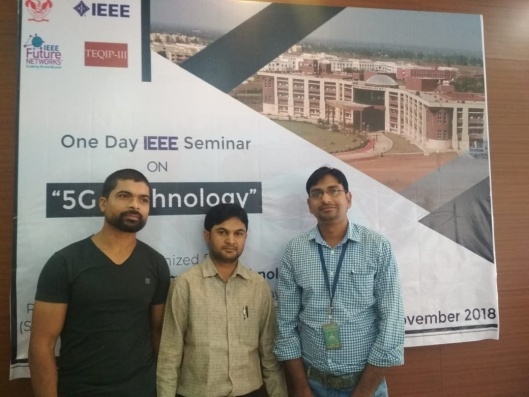 Prof Ganesh Patidar, Prof Sandeep Wadekar and Prof Deepak Jain, attended the one day IEEE International Seminar on “5-G Technology” held at RGPV Bhopal on 03/11/2018. 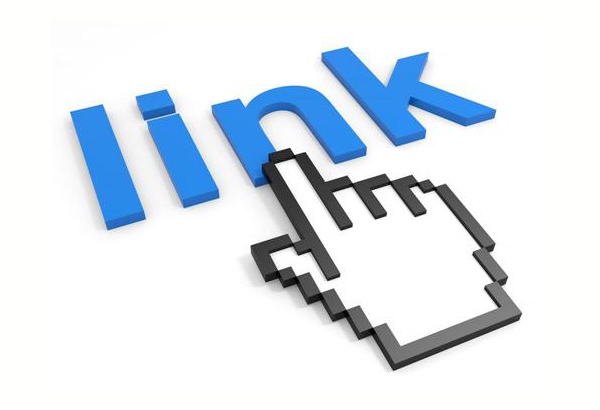 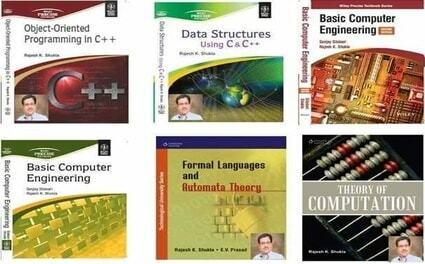 Dr Rajesh K Shukla has authored more than 06 Books with publishers of International repute Wiley India and Cengage Learning which has been recommended by various universities in their syllabus. 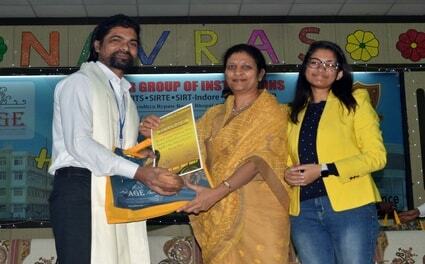 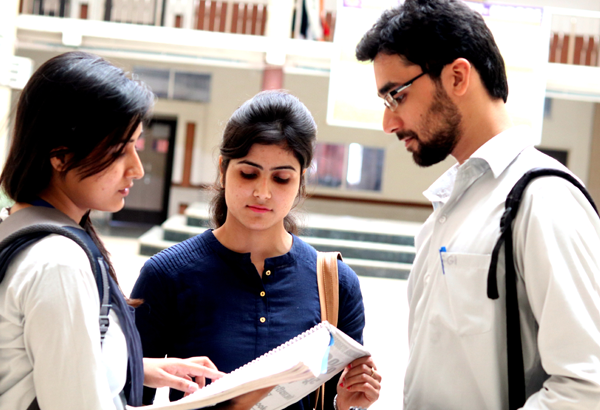 Prof Dheeresh Soni, Prof Arun Jhapate, Prof Priyanka Saxena, & Prof Ruchi Thakur received the "Srijan Award" in 2018 for 100% result in his/her subject. 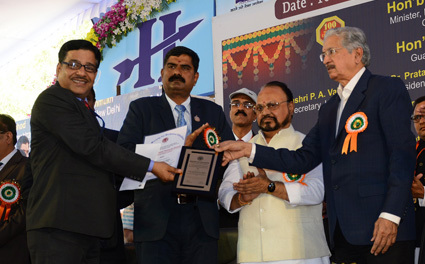 Prof. Sandeep wadekar received “Achiever of the Month” Award by SGI in Feb 2018. 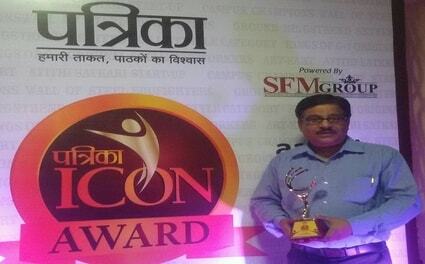 Dr Rajesh K Shukla received "Achiever of the Month" by SGI in 2012, 13, 14, 15 and Nov 16. 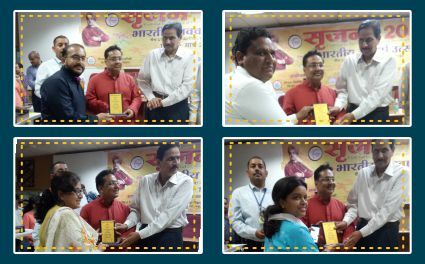 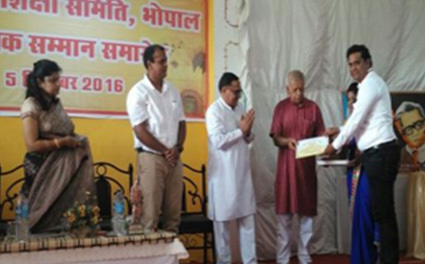 Prof. Sunil Malviya received "Achiever of the Month" Award by SGI in Nov 2016.